Please support the Coleman Family from Indianapolis, Indiana in this time of tragedy. My name is Jennifer Tharpe I have created this campaign for my stepdad Gary Coleman. Gary is the brother of Butch and Ray Coleman. Butch and Belinda (wife) are the parents of Glen and Angela. Glen is Tia's husband. Gary and wife Carolyn Tharpe- Coleman live here in Georgia. We are raising funds for funeral expenses of the 9 family members who have passed. The family was on vacation at Table Rock Lake in Branson, Missouri. A storm came through and capsized the tourist boat the family was on. 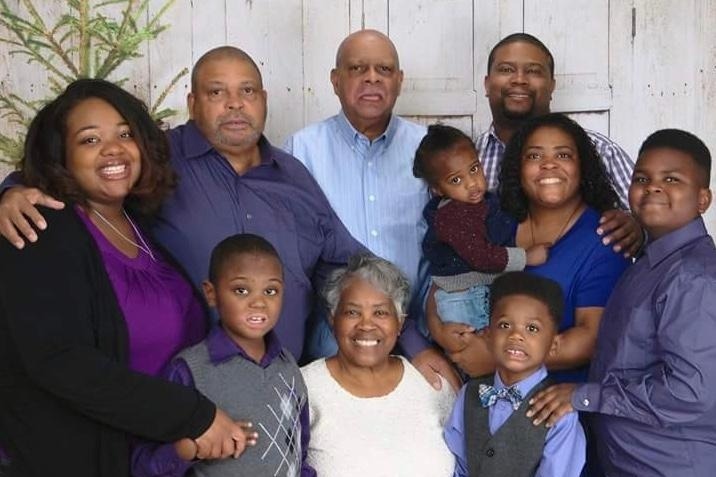 All 11 family members (pictured) were on the boat and 9 family members perished. Tia Coleman and nephew Donavon Coleman are the only surviving family members from the accident. All Donations from this campaign will be given directly to the Coleman Family of Indianapolis, Indiana. If there are excess funds after the final arrangements, all contributions will be given to Gary Coleman in care of the estate of his brothers, Ray and Butch. Ms. Angela Coleman and Maxwell Coleman.